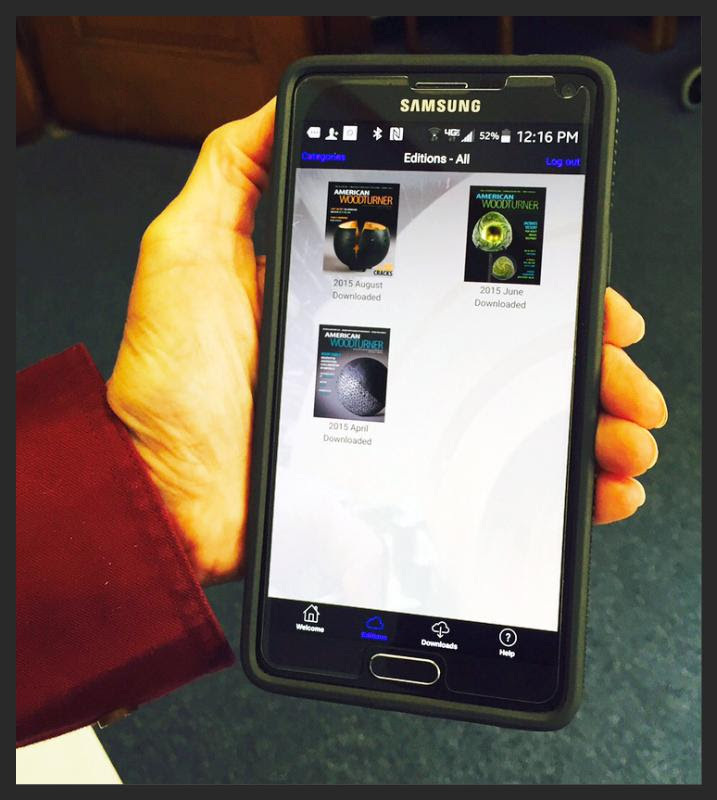 EXCITING NEWS: The AAW App has arrived! 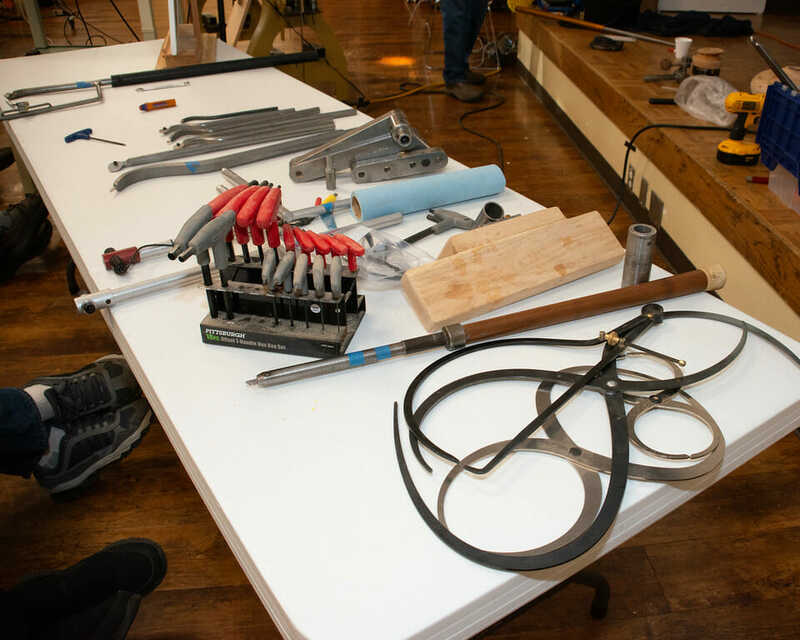 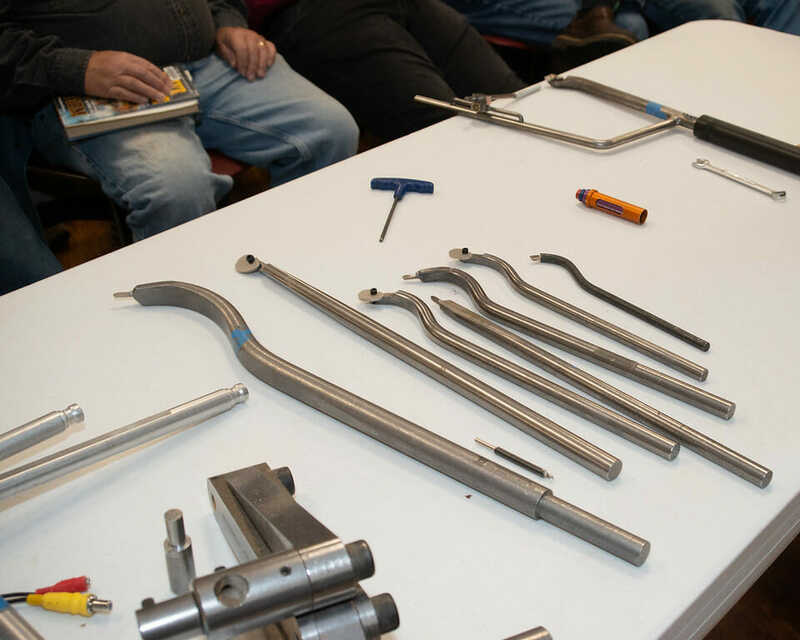 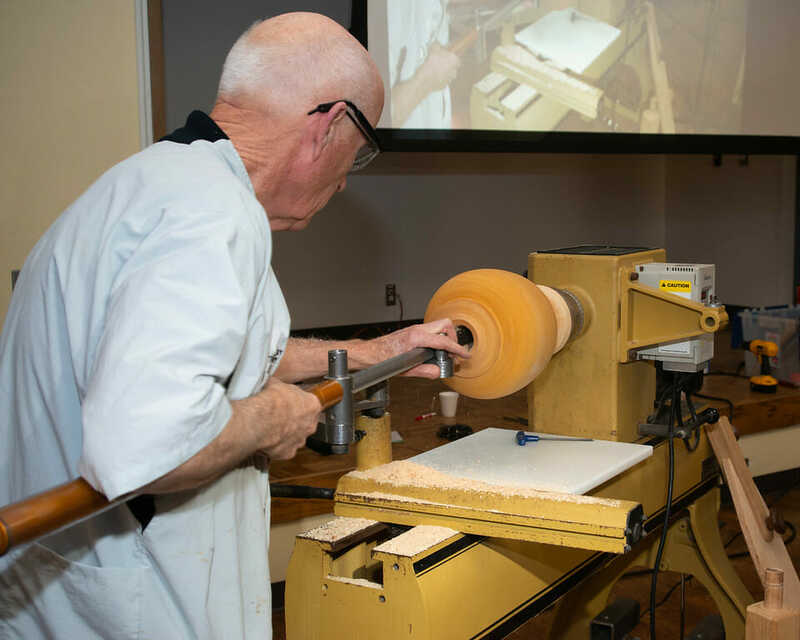 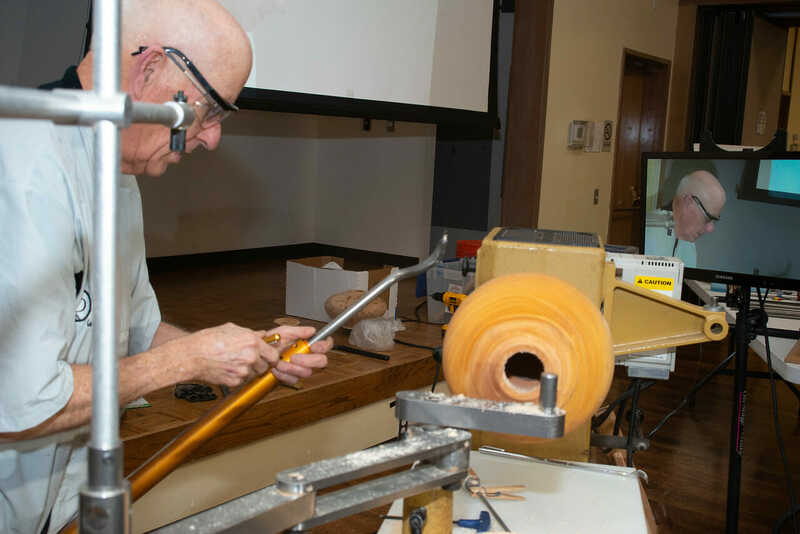 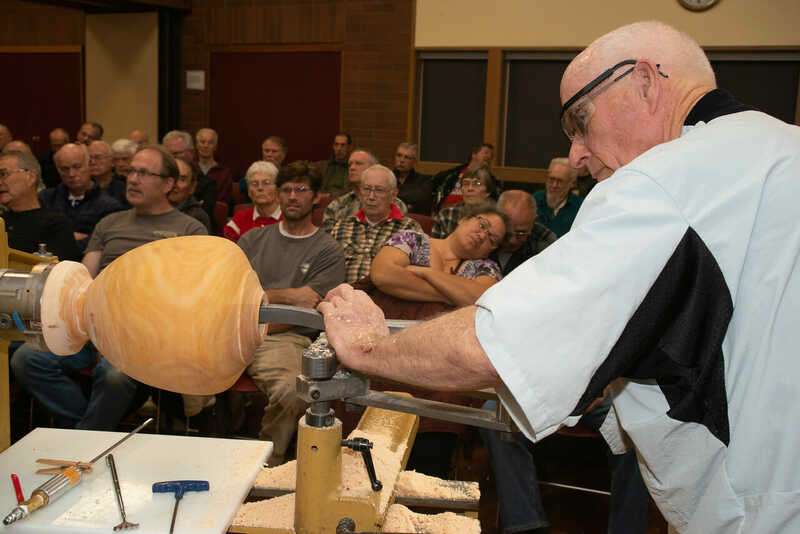 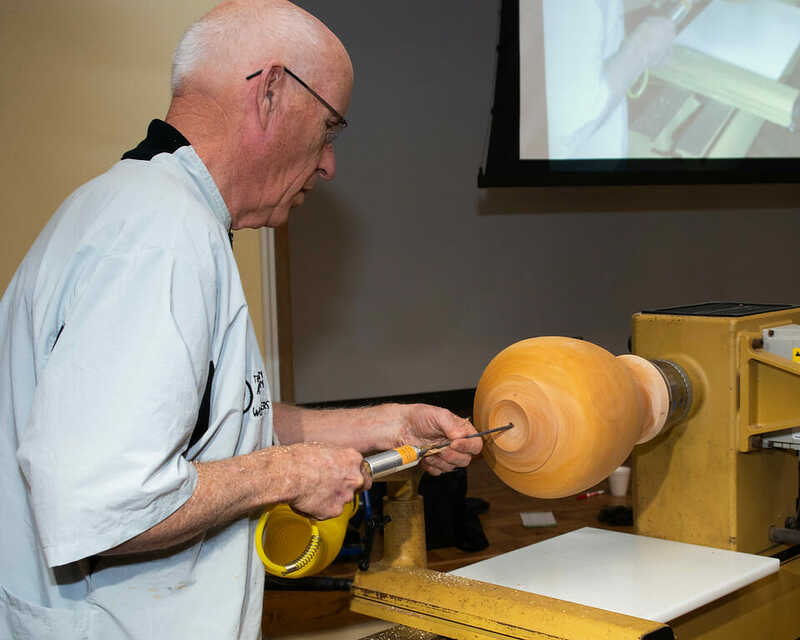 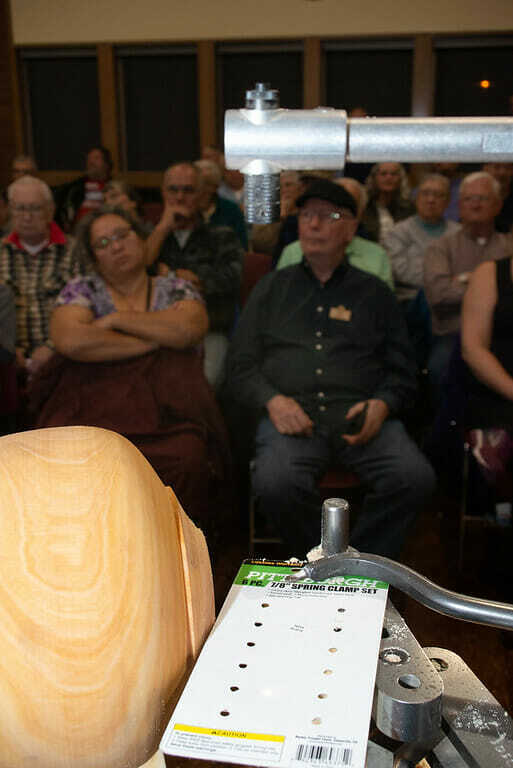 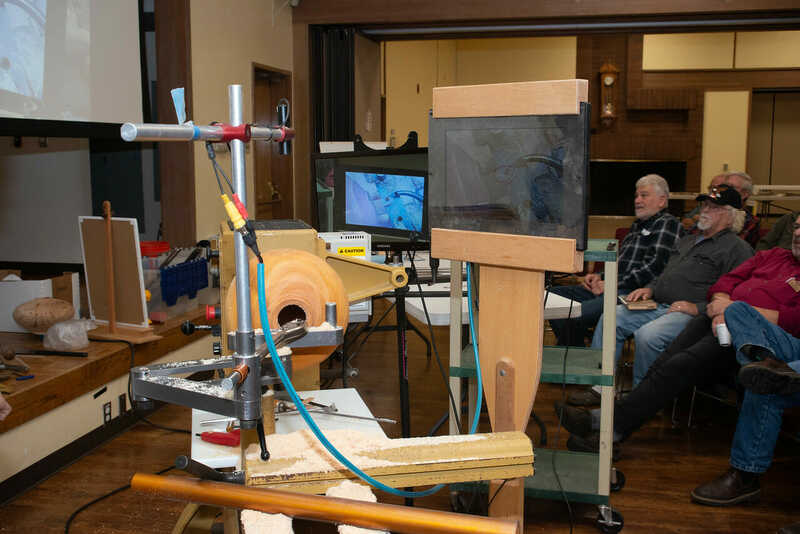 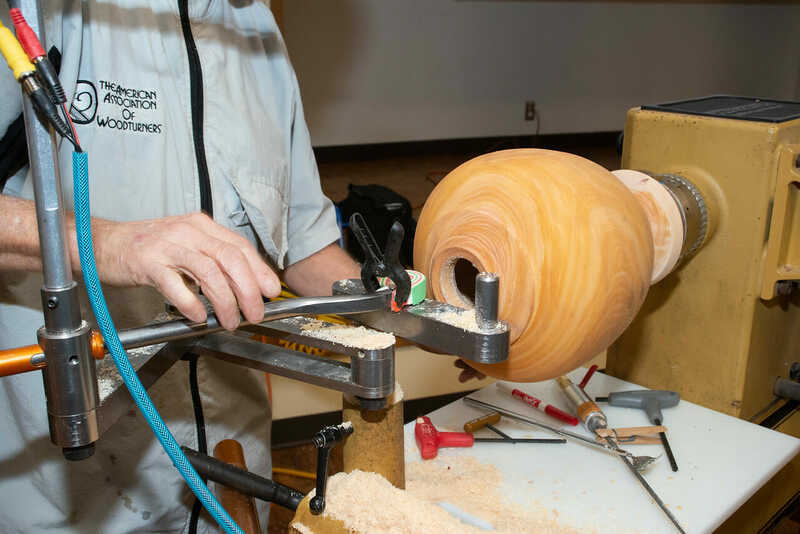 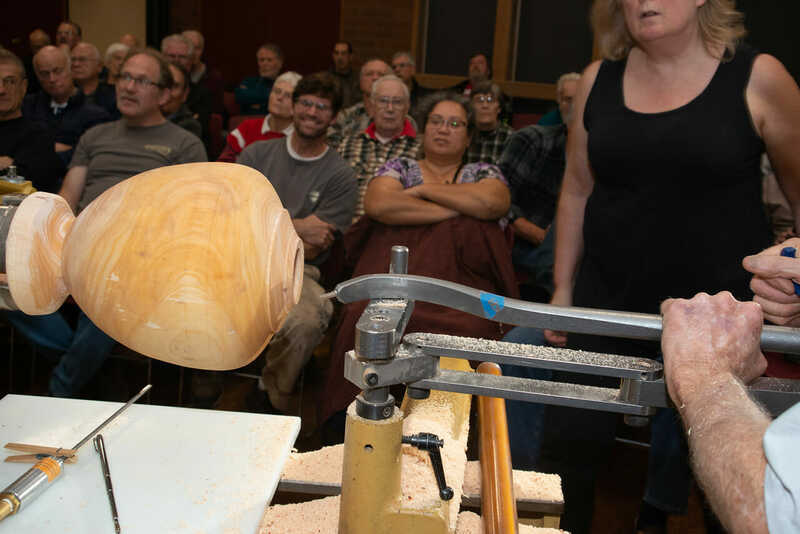 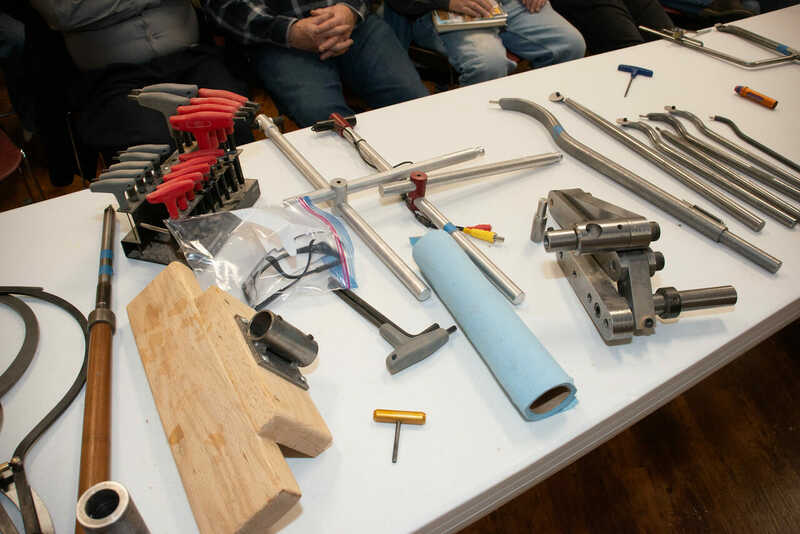 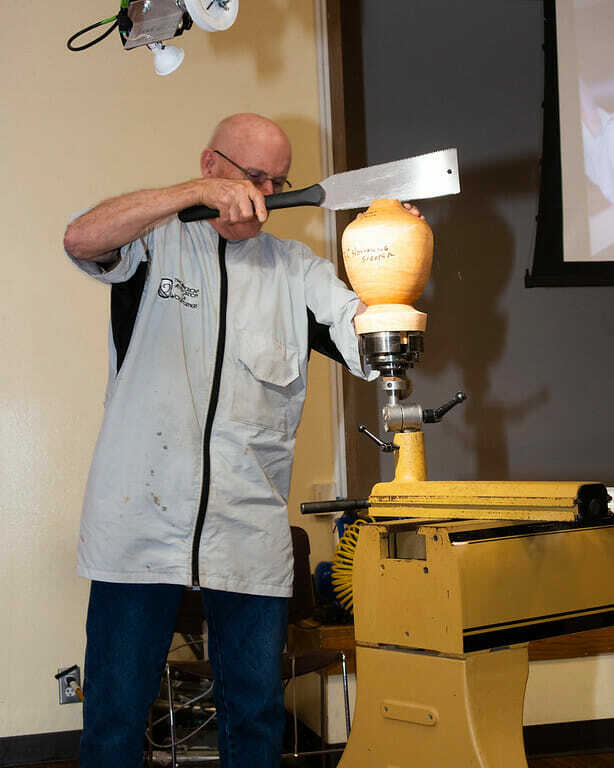 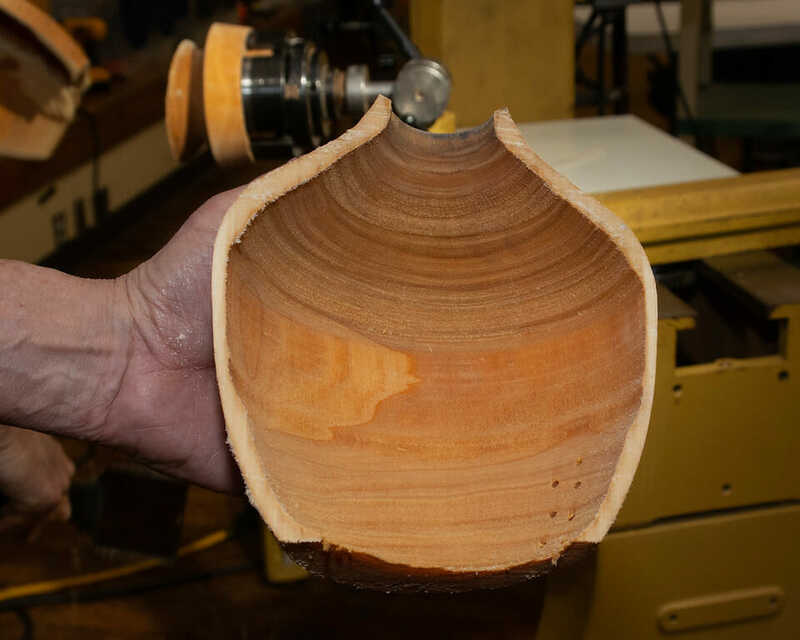 Here is another benefit of membership in the American Association of Woodturners (AAW). 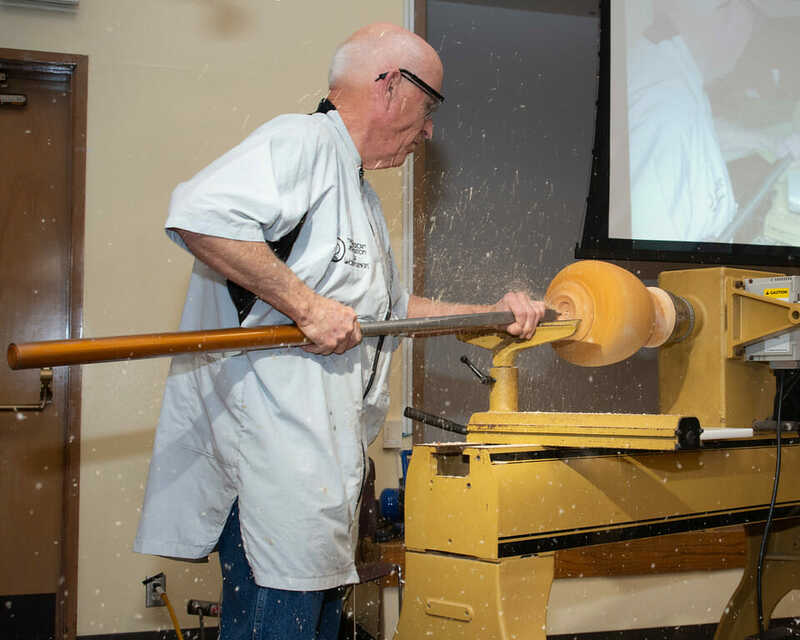 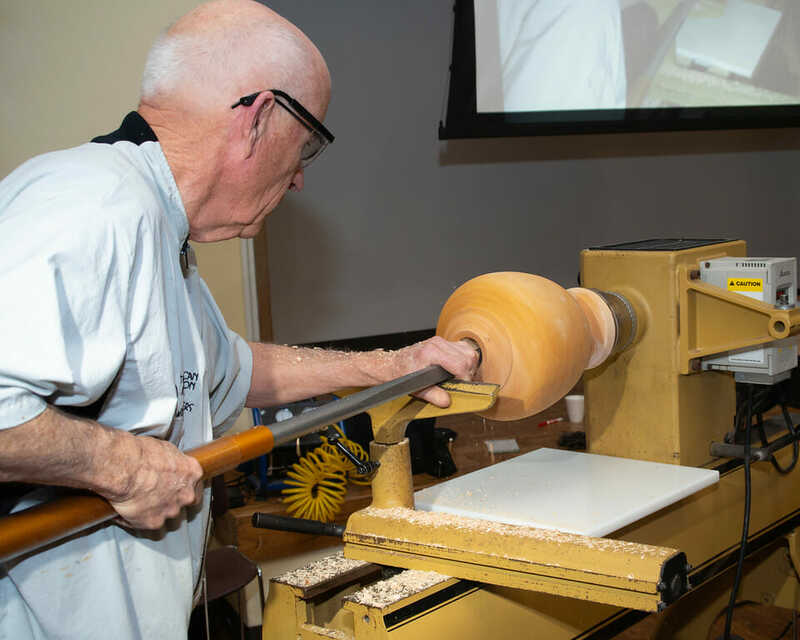 The AAW is happy to announce that the American Woodturner journal is now available in an interactive digital format that can be read on Apple and Android mobile devices. 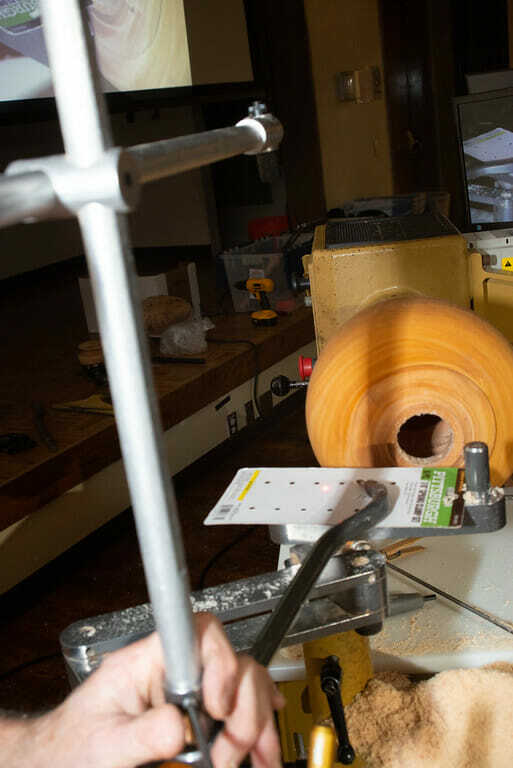 There are already five issues available and ready for your viewing pleasure! 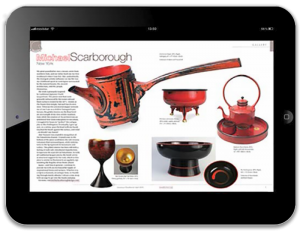 The electronic version, better known as the AAW App, has been designed especially for iPads and Android tablets, and complements the printed edition of the journal. 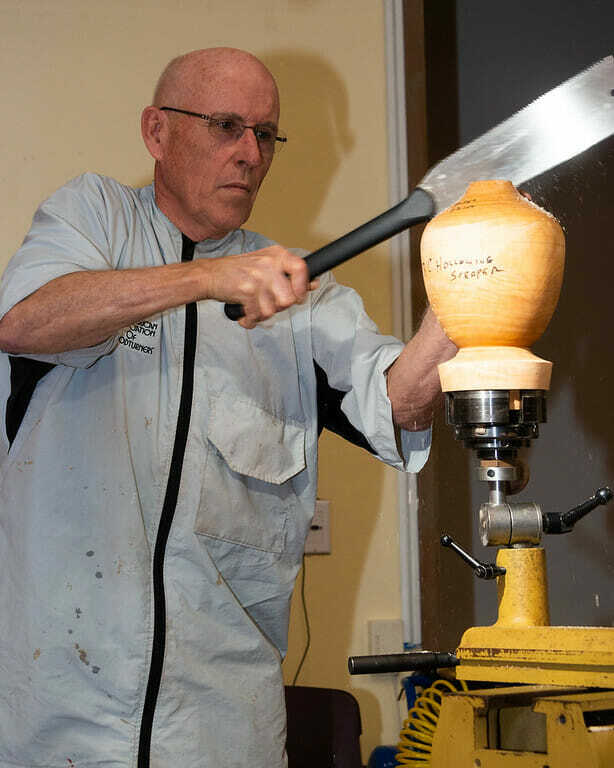 It presents superb interactive content and offers direct links to a wealth of online content, including videos and woodturning resources. 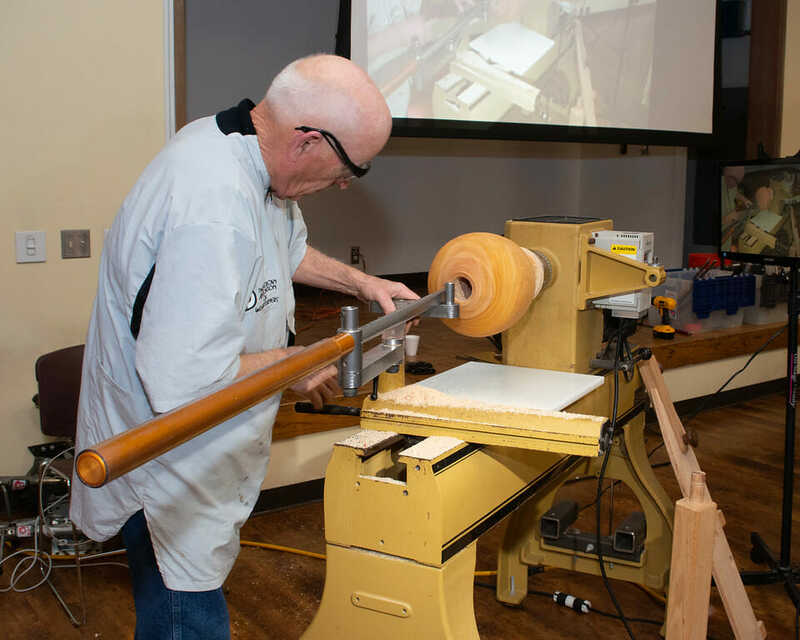 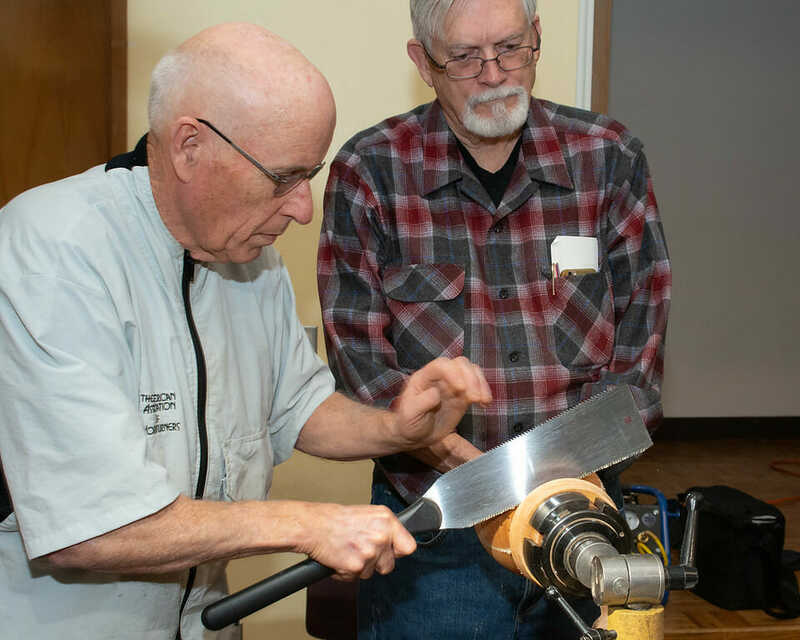 The AAW App is free for download and installation for AAW members, and issues of American Woodturner are free for download with applicable AAW App login credentials. 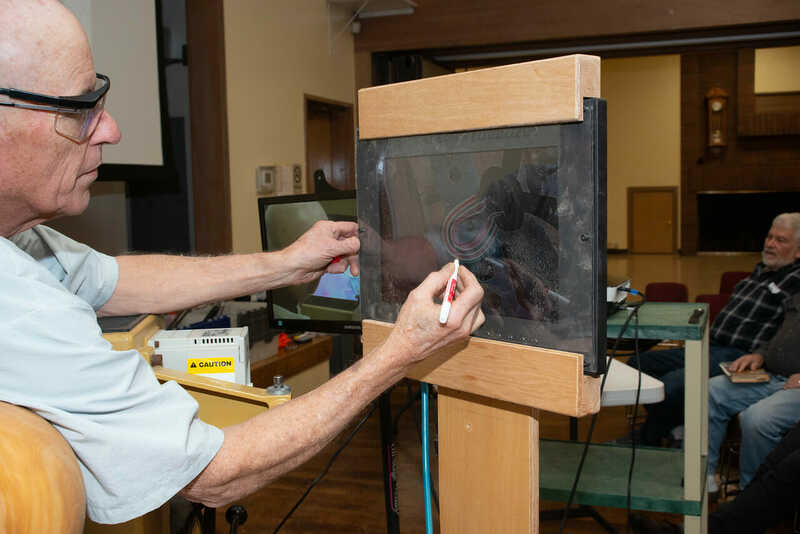 Before you begin to download the AAW App, check to make sure you have a strong and consistent Internet signal. Read the AAW App instructions for your device. 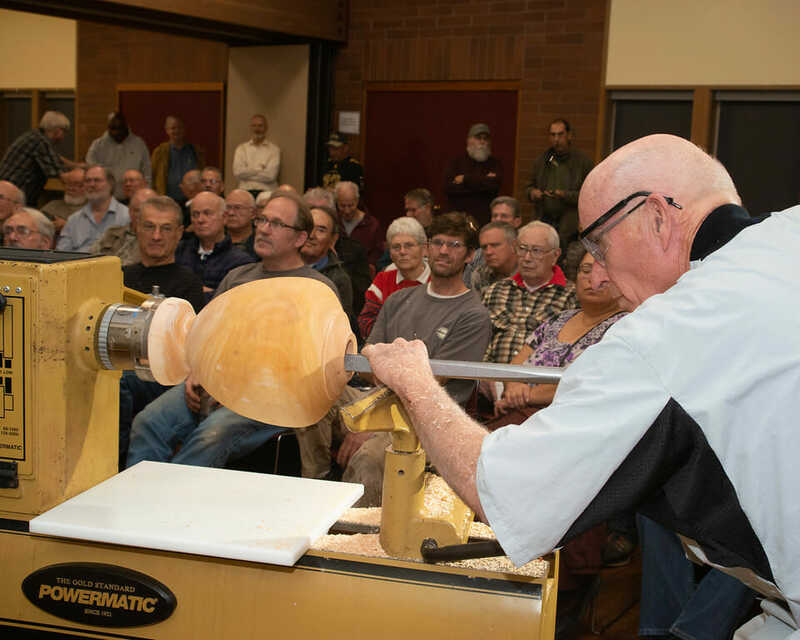 As mentioned previously, digital issues of American Woodturner are free to AAW members with proper login. 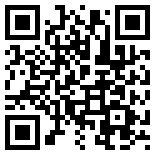 Please follow the instructions to ensure that you do not inadvertently pay for an issue. If you purchase an issue by accident, you will need to seek a refund from the App Store or Google Play. 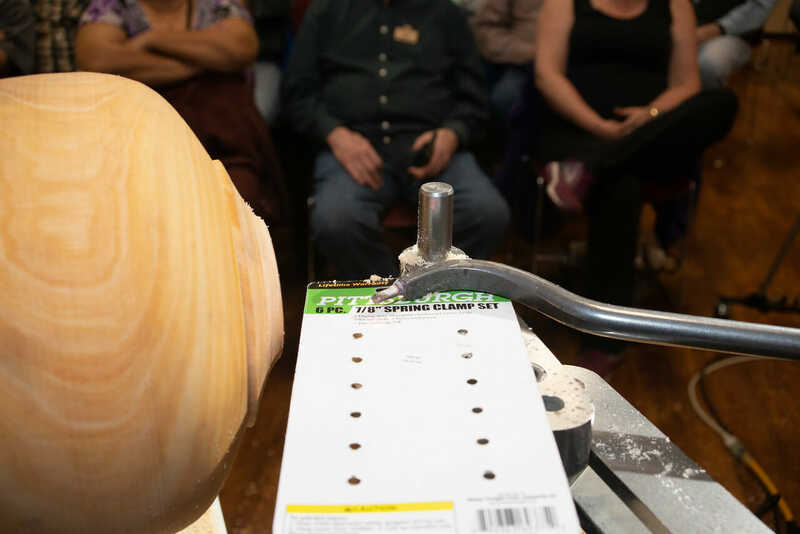 AAW is not able to issue refunds. 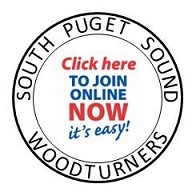 You can get the App instructions here. 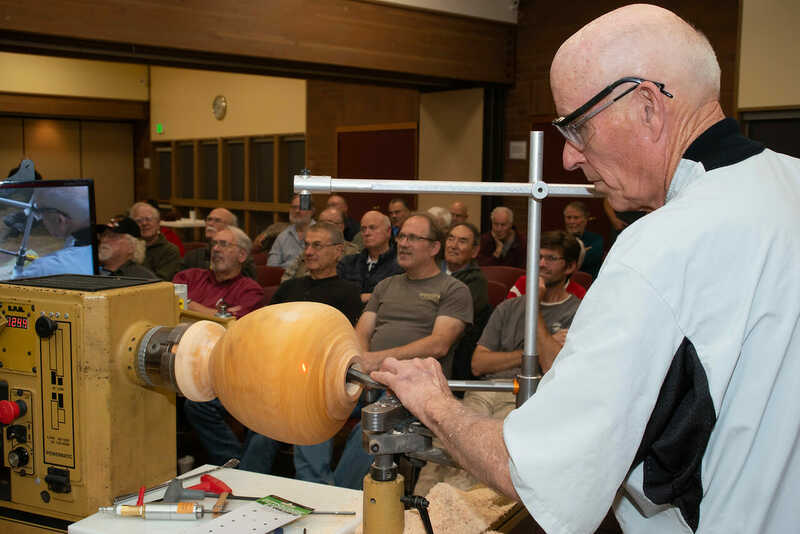 The AAW App is AAW’s newest service to help you stay plugged in to the worldwide woodturning community! 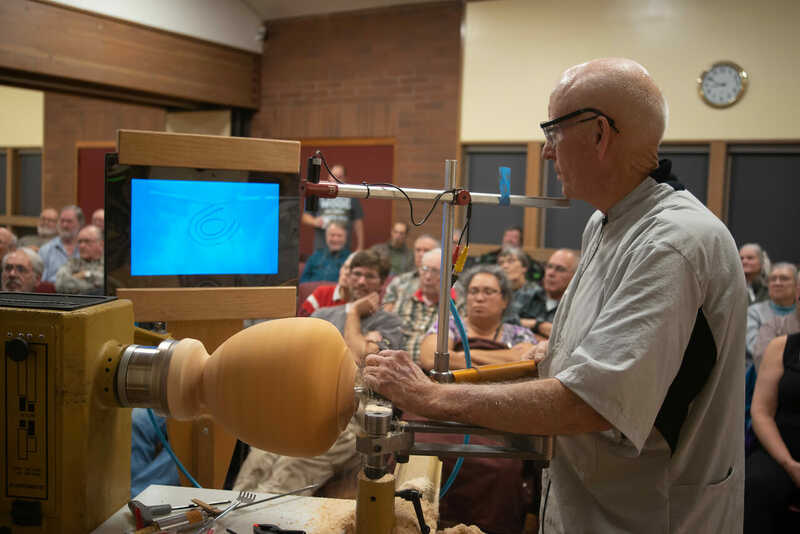 If you’re an iPad or Android tablet user, we hope you’ll enjoy reading the journal on your device and instantly click through to videos and other compelling online content. 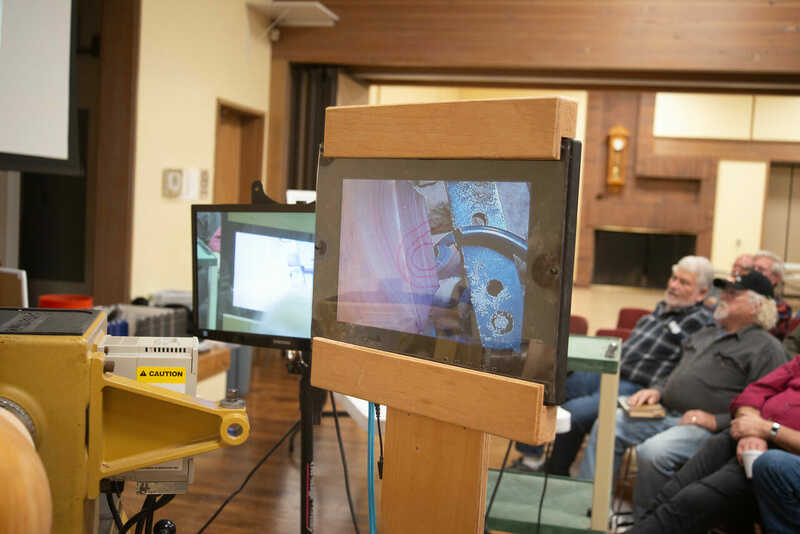 If you have questions or problems, feel free to contact the AAW M-F 8am-4:30pm CST at 651-484-9094 or 877-595-9094 (toll free).